Sad news of the passing of the world’s most famous waste disposal boss has Looking Our Best in reflective mood this week. Actor James Gandolfini (aka Tony Soprano) was just 51, and his untimely death is a lesson to us all to live in the moment, and live it to the full. Another fellow New Jersey native of Gandolfini’s is the perfect example of this philosophy. 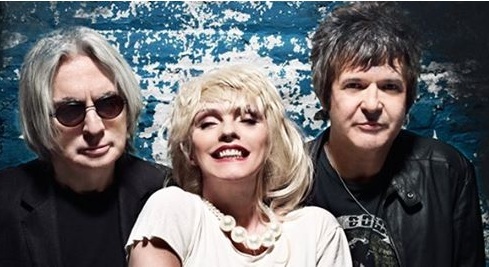 Debbie Harry has just embarked on tour with Blondie and although 67, age is certainly the last thing to stop one of pop’s most iconic performers. Being endowed with such an incandescently pretty face and that trademark platinum mop top, she was destined to be labelled a ‘blonde bombshell’ from the start, but her detached stage performances have always been a far cry from the blatantly sexual overtures of modern day divas. 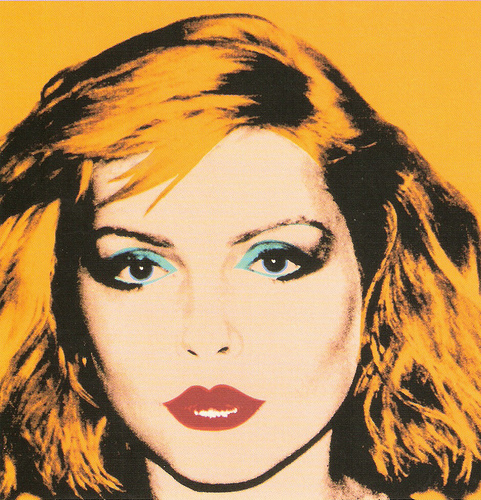 Coming from the 70s New York punk scene, and a subject of works by Andy Warhol, she was never going to be just a pretty popster. Her style was something much more subversive and assured. Nevertheless, being the focus of attention was ‘uncomfortable’ at times. What made it somewhat easier, she has said, was being in a relationship with the band’s lead guitarist, Chris Stein. 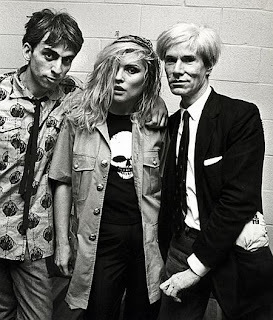 Blondie disbanded in 1982 and when Stein was diagnosed with a serious skin disease, Harry famously nursed him for over four years back to health. They eventually broke up, but remain great friends (Harry is godmother to his children). Asked recently on BBC Radio Four’s Woman’s Hour if she had ever considered motherhood herself, she said that it’s something she now thinks she may have been good at, but had never realistically thought about it much. Her own creative drive remains very much fuelled by those earlier experiences in New York, and she still believes that creativity – in whatever art form – is something that flourishes in an economic downturn. With so many influences, how did she arrive at her own individual style? It’s hard to believe that Debbie Harry now more than qualifies for a bus pass, but loving what you do – and to keep on doing it – is the key to feeling good, she asserts.